Inter-Unit Campcraft Competition is a biannual event organize by NPCC HQ, is an event where all NPCC Units in Singapore will compete in their campcraft skills be it their knowledge and skills on the NPCC 4-Men Tent, Flagstaff, and Gadget. 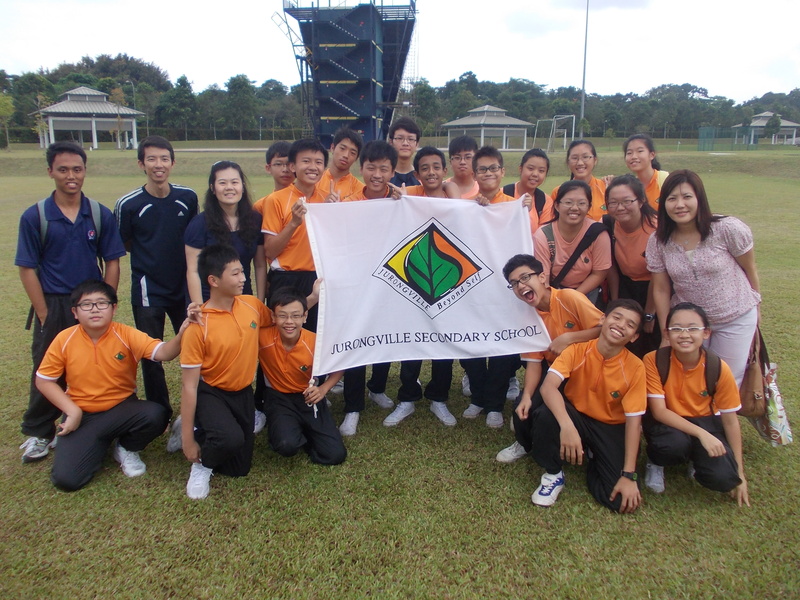 Jurongville Secondary School NPCC Unit has sent 2 team of boys and girls mainly from Sec 2s to Sec 4s, to compete in the competition, both teams did quite well as the manage to maintain the ranking compare 2 years back. Well Done to the Boys and Girls Campcraft Team. The Campcraft Competition Results for our Area is shown below. The Boys overall have 155 teams competing, the Girls overall have 133 teams competing. Well Done JVS NPCC Campcraft Boys & Girls Team, you all had done JVS NPCC proud.